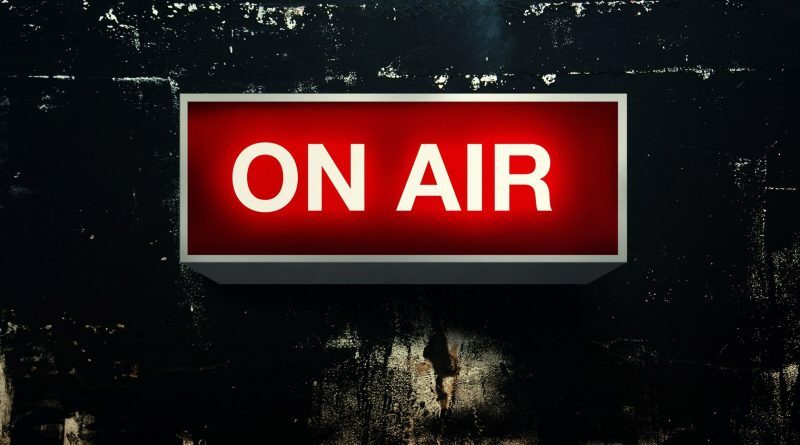 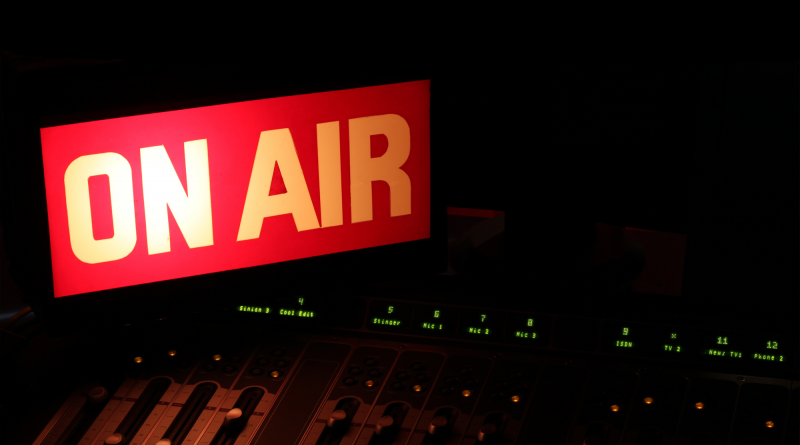 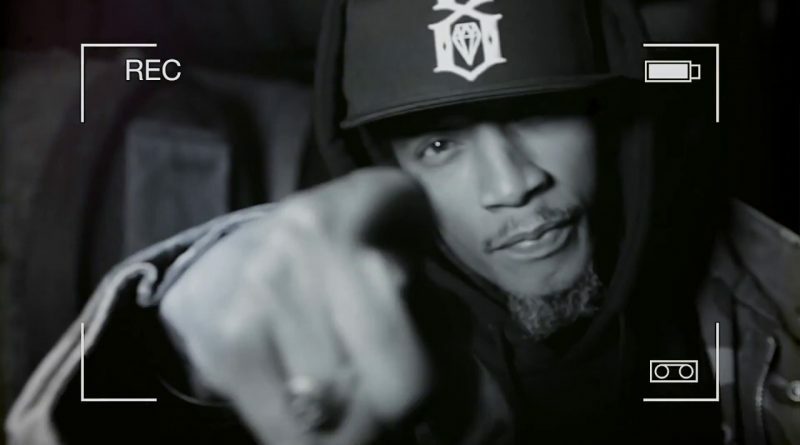 Producer Slim One taps Termanology and Chris Rivers for his grimey new single, “JuST Do It”. 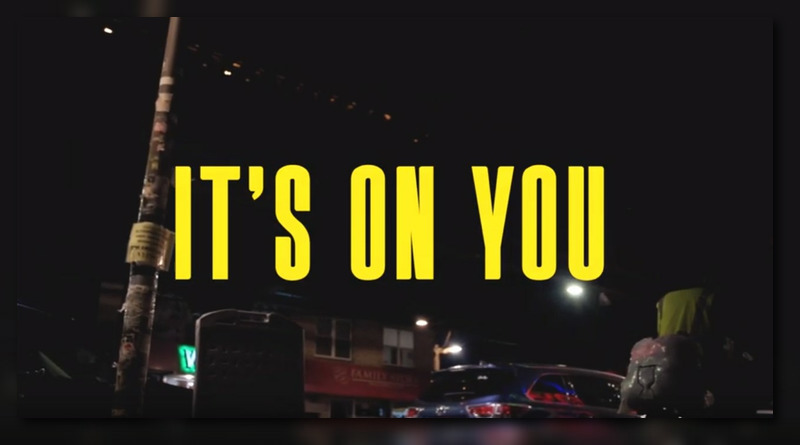 Statik Selektah and Termanology revisit their “Still 1982” with a visual for “It’s On You” featuring M.O.P.’s Fame and Haile Supreme. 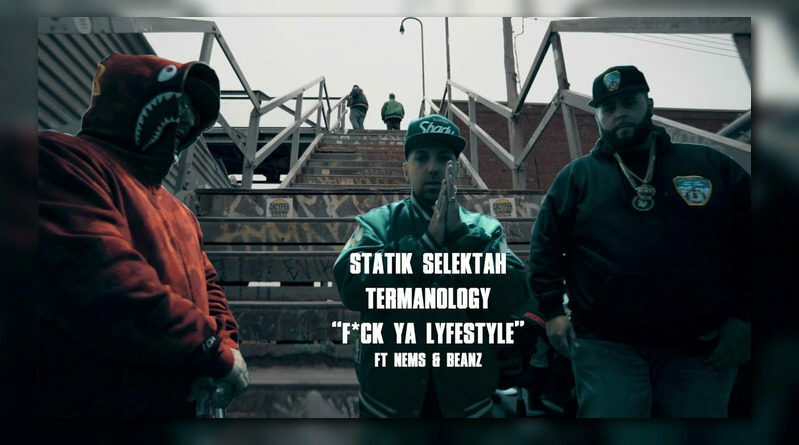 Statik Selektah and Termanology hit us with a video for “F*ck Ya Lifestyle” off their “Still 1982” project. 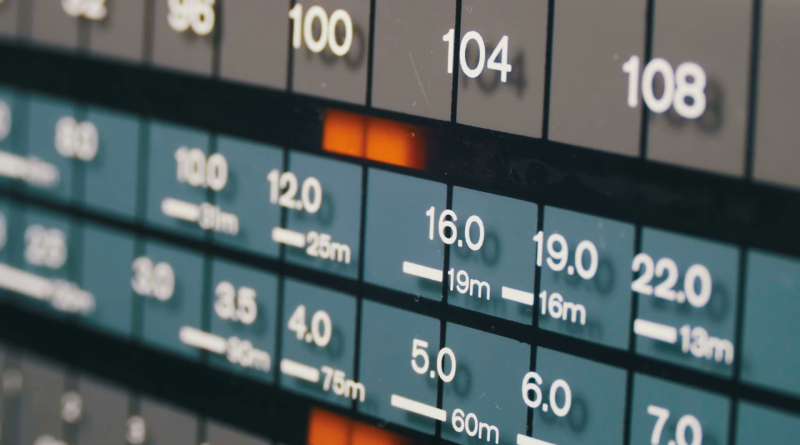 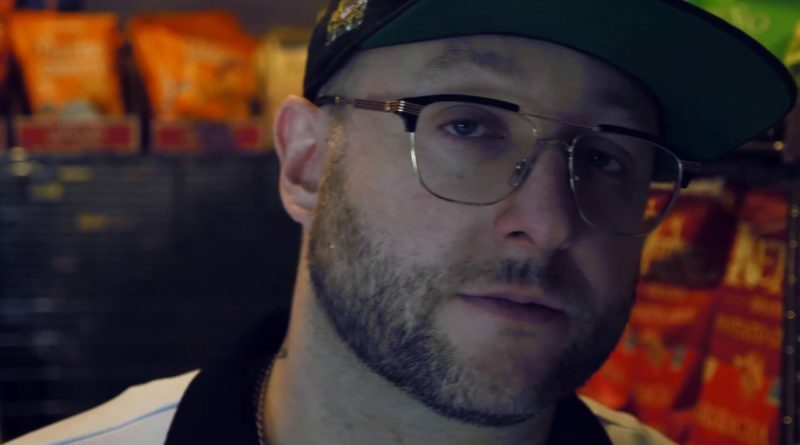 Statik Selektah and Termanology are back with a matching set of visuals for “Haunted” off their new album, “Still 1982“. 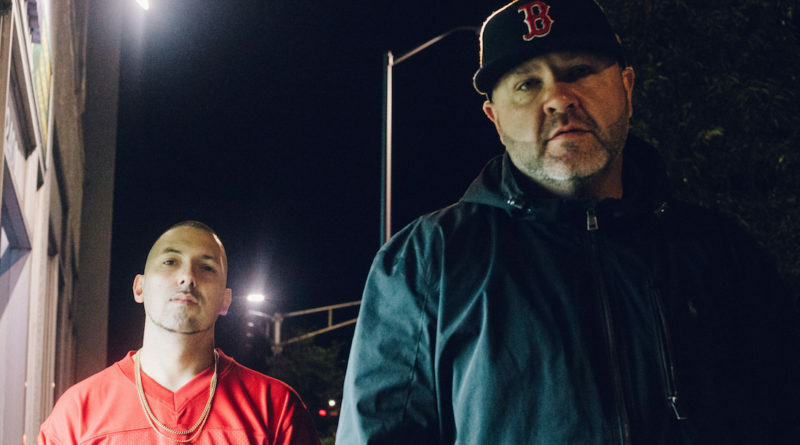 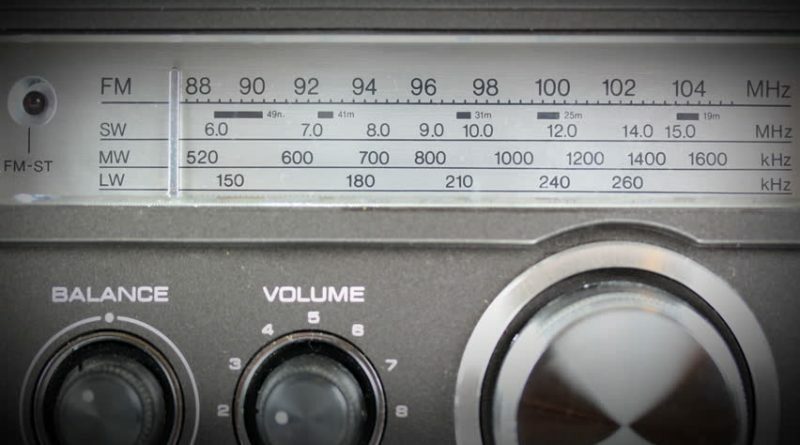 Statik Selektah and Termanology are back in action with their third collaborative project, “Still 1982”. 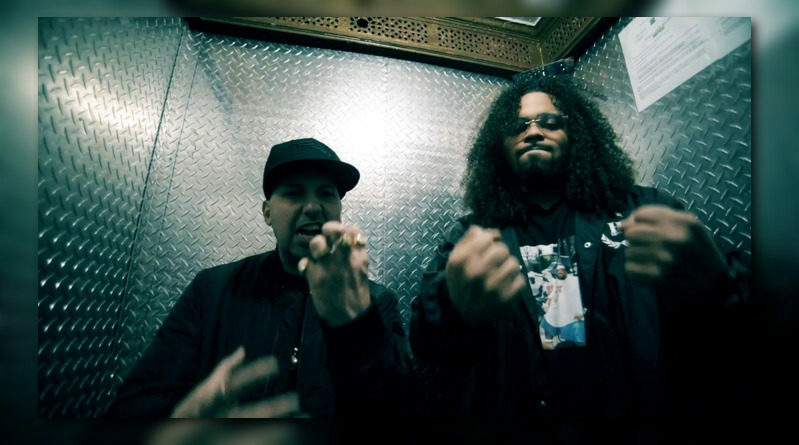 Six years after releasing their first joint album “2012”, Statik Selektah and Termanology return with a new collabo project, titled “Still 1982”. 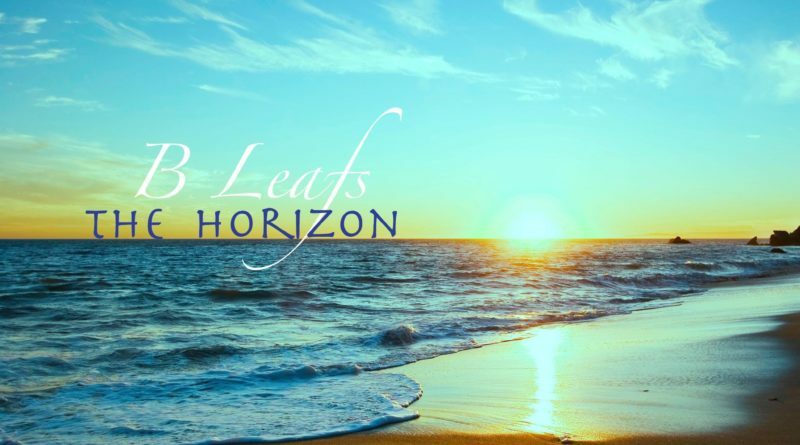 Boston producer B. Leafs recruits Raekwon, Skyzoo, Reks, Masta Ace and Termanology for the latest singles from his “The Horizon” project, dropping early next year. 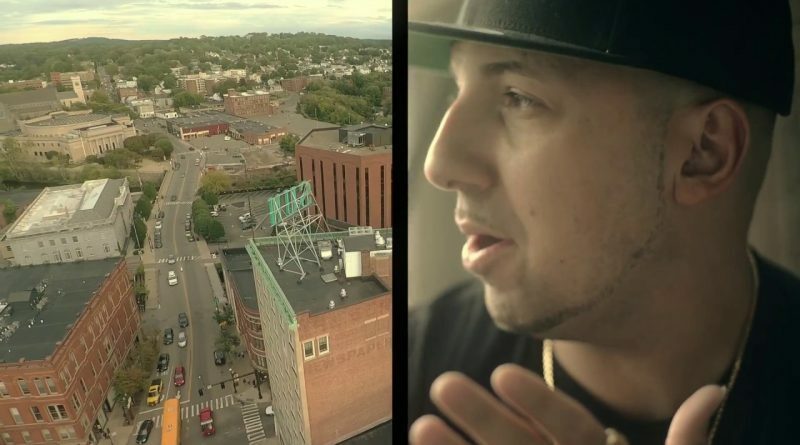 Termanology’s unveils a matching set of visuals for “Lonely At The Top” from his “Bad Decisions” album. 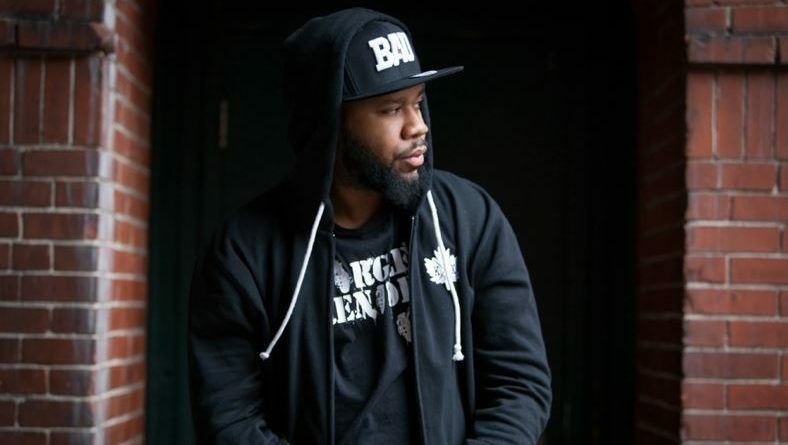 Reks and ShortyFyuz deliver the second video single from their “Order in Chaos” project, titled “Pollo/Collection Plate”. 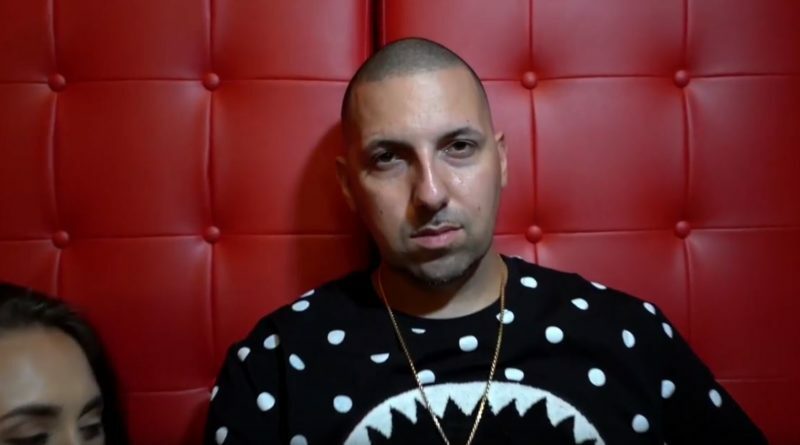 Termanology revisits his “Bad Decisions” album with a visual for “Crack Kills”. 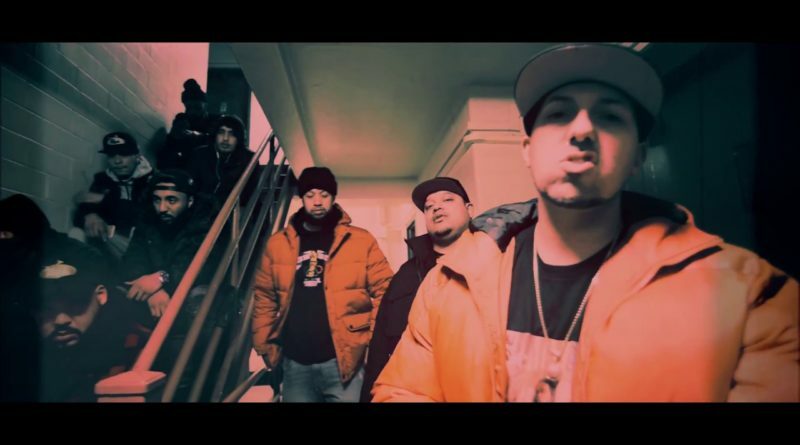 Termanology drops a visual for the Smif-N-Wessun-assisted “Kaleidoscope”.